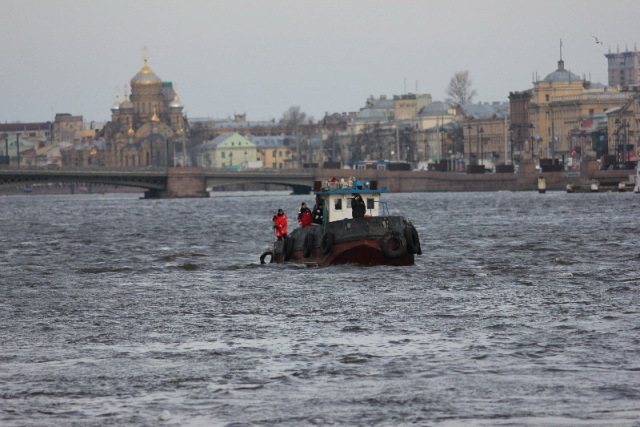 St. Petersburg will once again display its ice breaking boat technologies. 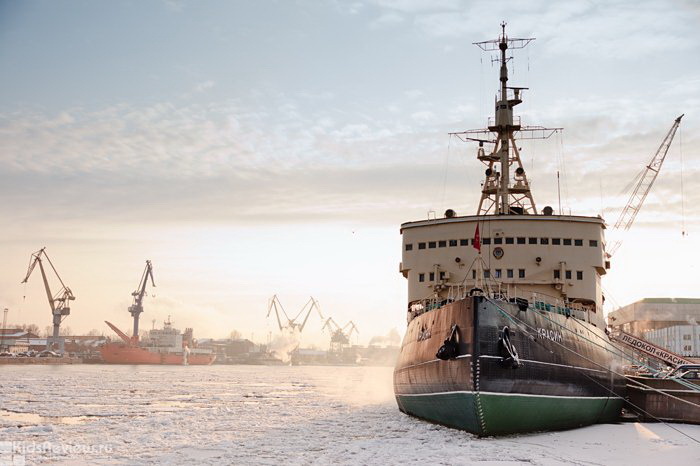 From May 1st to the 3rd, the icebreakers: «Krasin», «Moscow», «St. 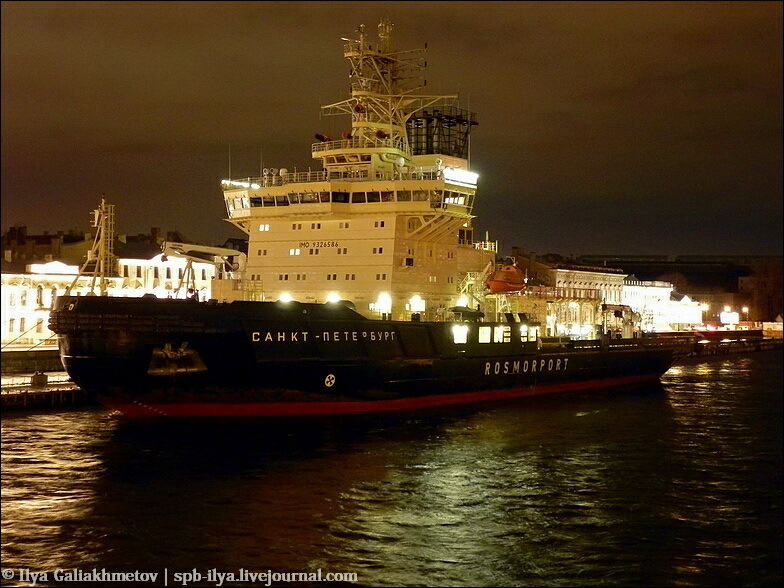 Petersburg» and «Ivan Krusenstern,» will be operating during the festival days. 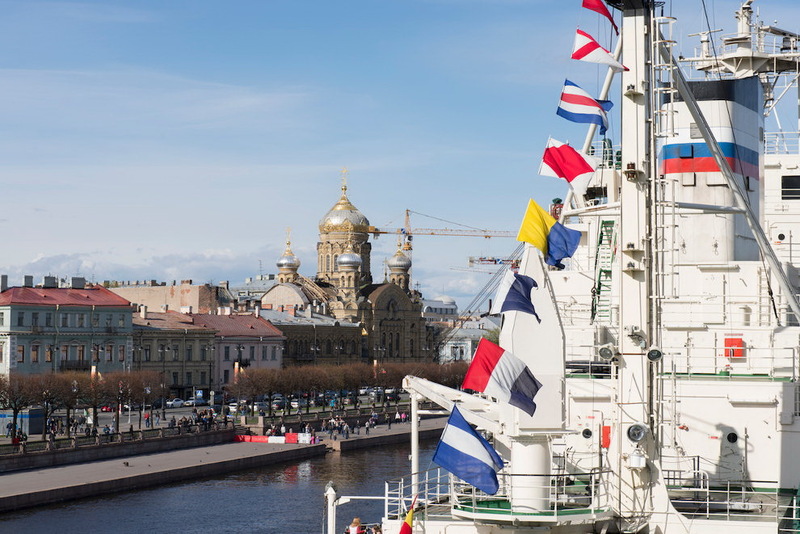 Citizens and guests will be free to stroll around the deck and examine the ships.